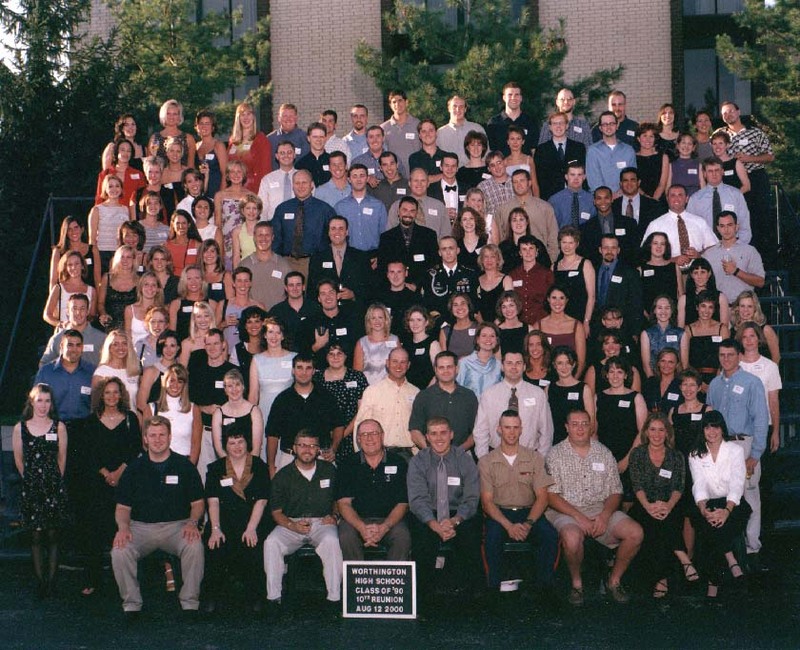 The Class of '90 had their reunion on August 12th, 2000! Here is a group photo from our reunion. If you would like to post it that would be cool. I would love to put a link on some sites so people may view it.